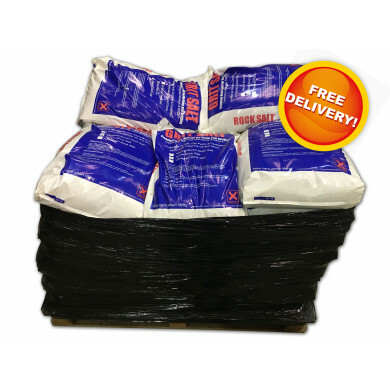 Brown rock salt supplied on a pallet in 42 x 25kg bags, ideal for local councils, public sector organisations and businesses which have large car parks, walkways etc. 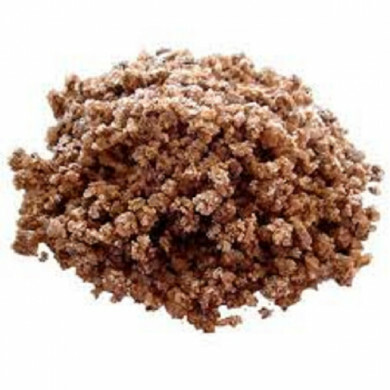 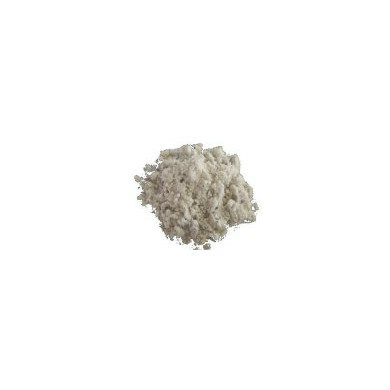 Brown rock salt gives grip for feet and tyres whilst the salt content melts the ice. 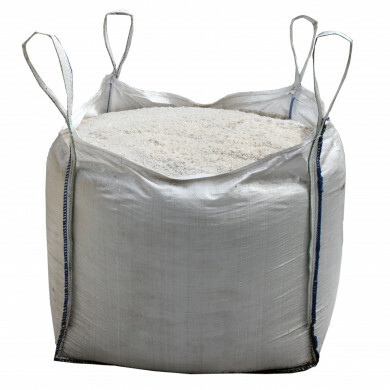 It spreads well with scoops, shovels or heavy duty spreaders and remains the favourite method for de-icing. 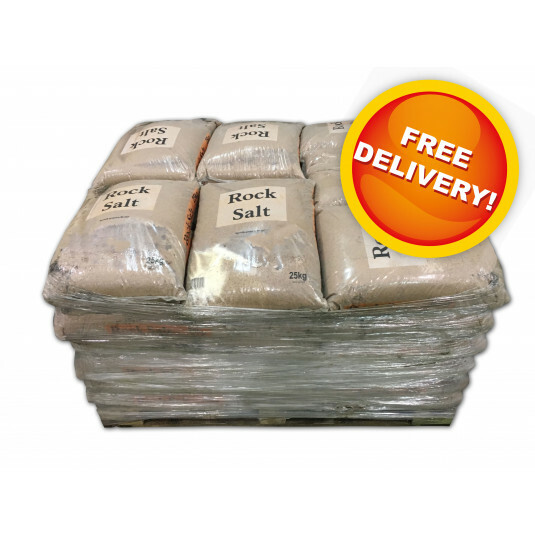 The brown rock salt is suited for spreading across large areas such as open public spaces and is more cost-effective in large volumes.